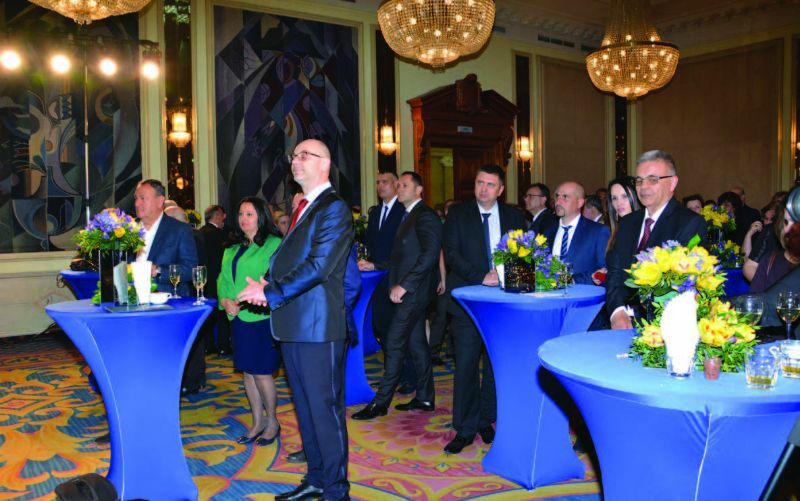 The Bulgarian Construction Chamber (BCC) is a recognised branch organisation, that has established itself over the years as a defender of the interests of the sector, and as a sought and necessary partner of the institutions, and as a responsible factor in the public life of the country. Charitable activities of BCC, occupying an important part of the organization’s work, proof that. BCC organizes and participates in a number of charitable initiatives, providing expert and financial support. Guided by the conviction that the branch organization of the builders is socially responsible as well, the management of the Chamber and the member companies are among the first to react in case of natural disasters by assisting the institutions, local authorities and citizens. Traditionally, the industry is dedicated to preservation of Bulgarian roots. From the time of Kolyu Ficheto to the present day the Bulgarian builders donate, without sparing money, efforts and time for the realization of noble undertakings. The realized by the Chamber initiatives in public benefit are numerous at both central and local level. 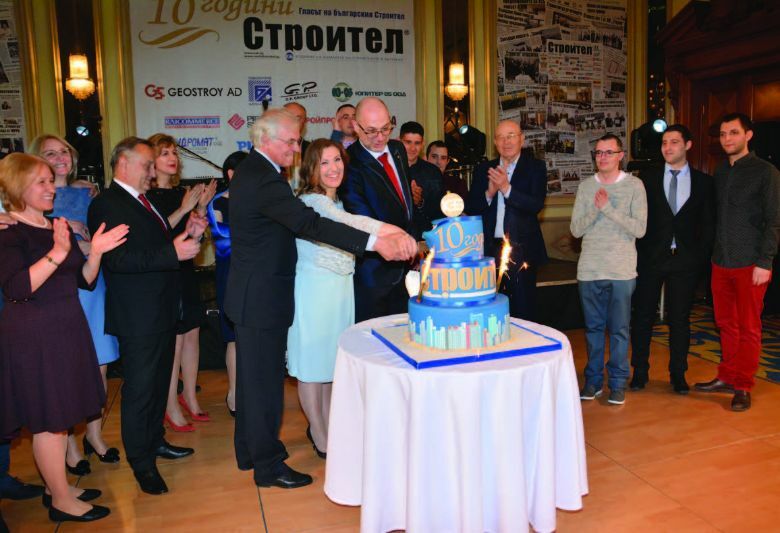 We present here to you some of the most important charity initiatives of BCC, realized thanks to the Bulgarian construction companies, members of the chamber. On 10 December 2016 around 5.45 a.m. in the area of the Shumen railway station of Hitrino there was an explosion of a tanker train carrying LPG. As a result of the incident there were seven victims. The station building, the nearby buildings and vehicles were demolished. Damages were made also to more than 20 houses. The Chamber was among the first organisations that have responded and offered assistance after the incident. In the evacuated village of Hitrino, together with Prime Minister Boyko Borissov, representatives of BCC were involved in monitoring the rescue and emergency restoration works progress in order to check on the site how the industry can be useful. During an extraordinary meeting of the Executive Bureau of the Construction Chamber held after the tragedy, the organization decided to participate in the recovery of the burnt down village. BCC set up a donation account to raise funds to overcome the damages in the village, by putting in it the first BGN 50 thousand. On the initiative of the Chamber companies members of BCC had undertaken to build gratuitously eleven houses. The houses are donated by: “AT Engineering – 2000”, “GP Group” , GBS (Glavbolgarstroy), “Planex”, “Geostroy”, “Geotechmin”, “Hydrostroy”, “Midia”, “Bildnix”, “Trace Group”, “AM Shumen” and “Cristalna voda”.